Inflight Internet is rapidly becoming expected and second-nature on international flights, and it's now at the stage where I notice when WiFi is not available, rather than when it is – so it was no surprise to find connectivity on tap on a recent EVA Air flight from London to Taipei via Bangkok. Offering a variety of plans and solid download speeds, here's how EVA Air's Boeing 777 inflight Internet stacked up en route from the UK to Taiwan. Payment is accepted by Visa, Mastercard, American Express, Diners Club, JCB, Discover, UnionPay and PayPal, and on the timed plans, you can save 5% by pre-purchasing your access pass via the EVA Air website before you travel – but as that translates into a saving of just US$0.60 on a one-hour pass, and the pre-purchased pass isn't refundable if unused, it's probably best to just pay on board. If you're sitting on a pile of EVA Air Infinity MileageLand miles and don't have any other way to spend them, you can also use them to buy your WiFi pass before you fly via the same website. You'll need 3,000 miles for a one-hour pass, 4,000 miles for three hours of access and 5,000 miles for a 24-hour access code. 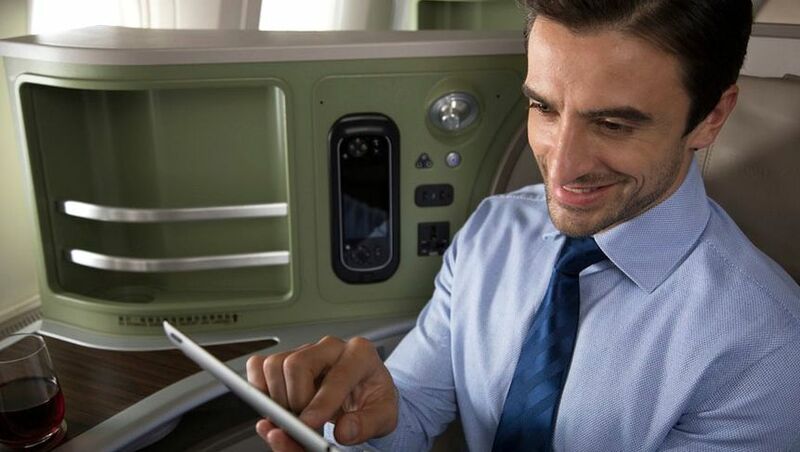 As with most other inflight WiFi services, one plan can be used across multiple devices – you're just limited to connecting one device at a time – while the timed plans can also be used across multiple EVA Air WiFi-equipped flights. That's handy if you're flying from London to Taipei via Bangkok aboard BR68, and purchase a 24-hour pass. 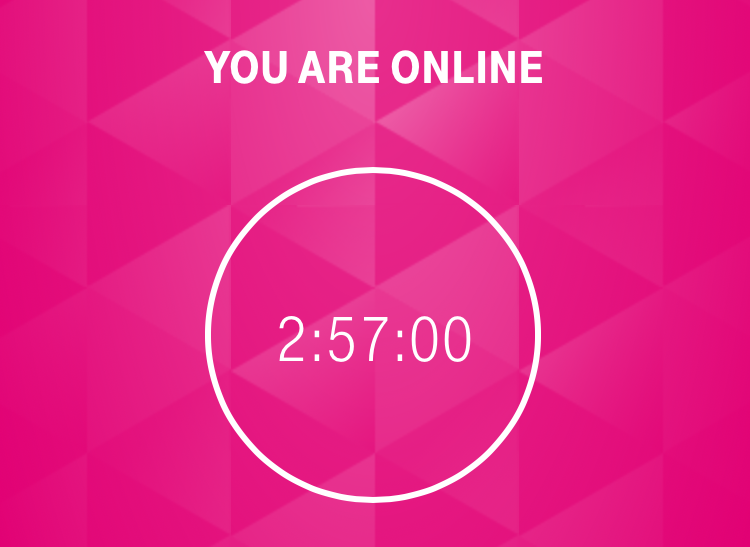 After the second leg of your journey takes off, you'll be able to get back where you started by logging into your WiFi account, or can use your account to move your connection from one device to another. Being an overnight flight, I'd be asleep at that point anyway, but didn't notice any outages later on when I awoke. After the quick stop in Bangkok, I decided to give the 'Lite messaging plan' pass a spin on the four-hour Bangkok-Taipei leg, and despite the small 15MB data allowance, actually found it more than sufficient for sending and receiving messages – and even after doing this for most of the flight, still hadn't run out of data by the time the system was turned off for landing. Unlike inflight messaging plans on other airlines such as Delta, there was no restriction on general Internet browsing: so if you want to use that data to surf, you can: it just won't last for very long. While it wasn't applicable to the journey from London to Taipei, EVA Air advises that on flights over the Arctic polar region, there may be an outage of up to 3.5 hours depending on flight path, weather and the time of year. When connected to the time-based plans which offer unlimited data, I found the download speeds very solid, randing from 4.4Mbps to 6.2Mbps – about on-par with a standard ADSL connection or a lower-speed ADSL2+ service – which proved ample for browsing the web, and would have been sufficient for video streaming, which EVA Air doesn't block, had I wanted to. Being a satellite connection, uploads were slower, ranging between 0.08Mbps and 0.17Mbps, which is fine when sending emails, messages and transmitting other types of text, but expect to wait a while if you're sending an email attachment or posting a photo on social media. The 'Lite messaging plan' instead caps downloads at 64kbps (that's 0.064Mbps) – barely faster than dial-up Internet connections of the years gone by, but more than sufficient for the intended purpose of sending and receiving messages, and I didn't notice a delay or lag when chatting via my usual messaging apps. 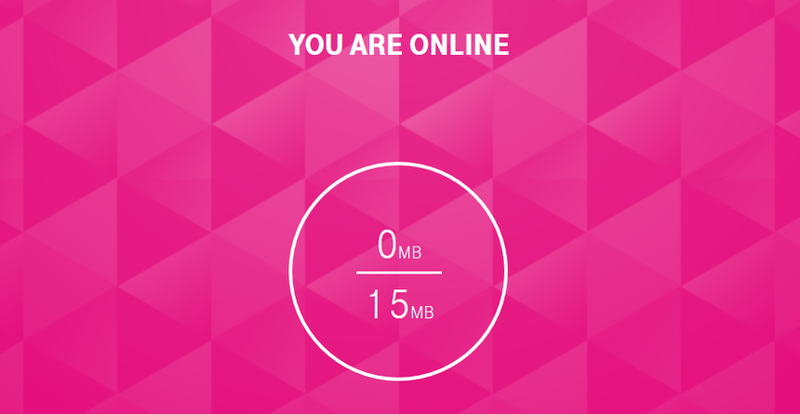 Overall, with good download speeds on the time-based plans, no data download limits on the same, a lower-cost plan for those just keeping in touch with people on the ground, and a WiFi portal layout that clearly communicates the key information such as how much time or data you have left, or when the next WiFi interruption is likely to be, there's little to fault with EVA Air's inflight Internet service. We also like that you can share a single plan between multiple devices (connecting one at a time), and that the 24-hour plan can keep you online through your whole journey, particularly when EVA's flights between Taipei and Europe generally make a stop in Bangkok along the way. While EVA Air doesn't currently offer WiFi on its Taipei-Brisbane flights which are served by Airbus A330-200 aircraft, come December 1 2018 when the route switches to A330-300 jets, they'll bring with them inflight Internet service – and for business class travellers, a new fully-flat seat. Chris Chamberlin travelled to London as a guest of Star Alliance and EVA Air, although WiFi access for this review was at Australian Business Traveller's expense. Nice review Chris. Whilst having never travelled on either Taiwanese carriers, I’m constantly hearing good things about both EVA and China Airlines. The consensus is that they’re very underrated airlines and offer great service. It’s definitely on my list of potential carriers to get to Europe next summer. Would love to see EVA fly out of Sydney at some stage down the track. Why not include this into the full review? Comment on "EVA Air's Boeing 777 inflight Internet"